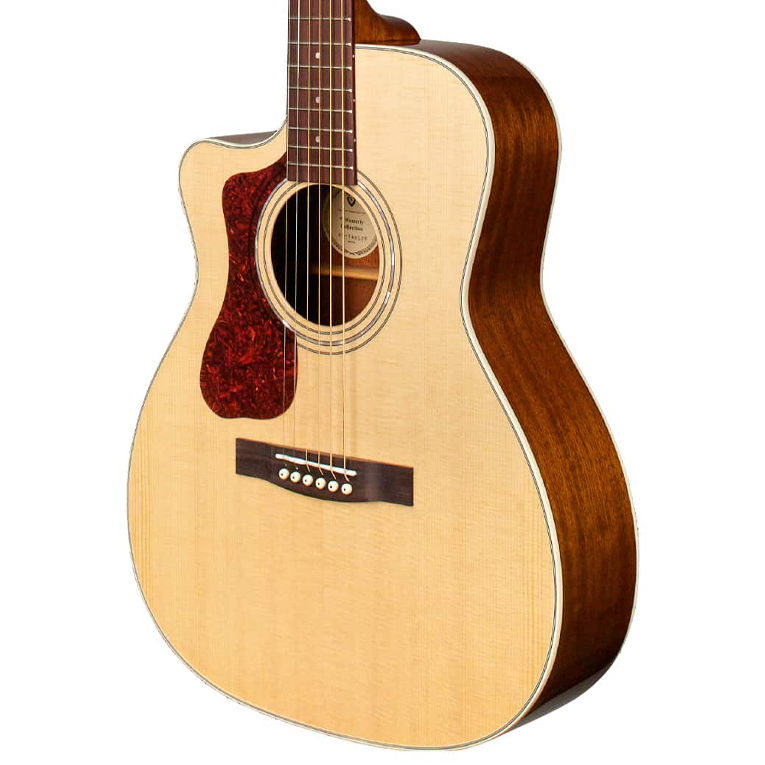 Built with a solid spruce top, mahogany sides, and arched mahogany back, the full-bodied and powerful tone of this Guild dreadnought provides guitarists with a classic acoustic sound and balanced voicing. 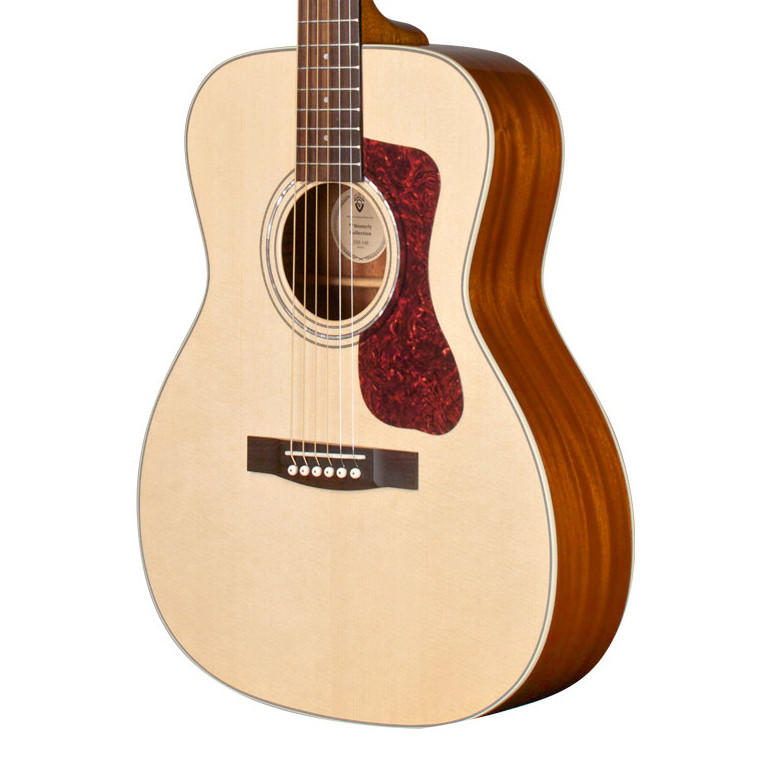 Guild’s signature arched back design allows for great volume and projection, long sustain, and a lush, full sound. 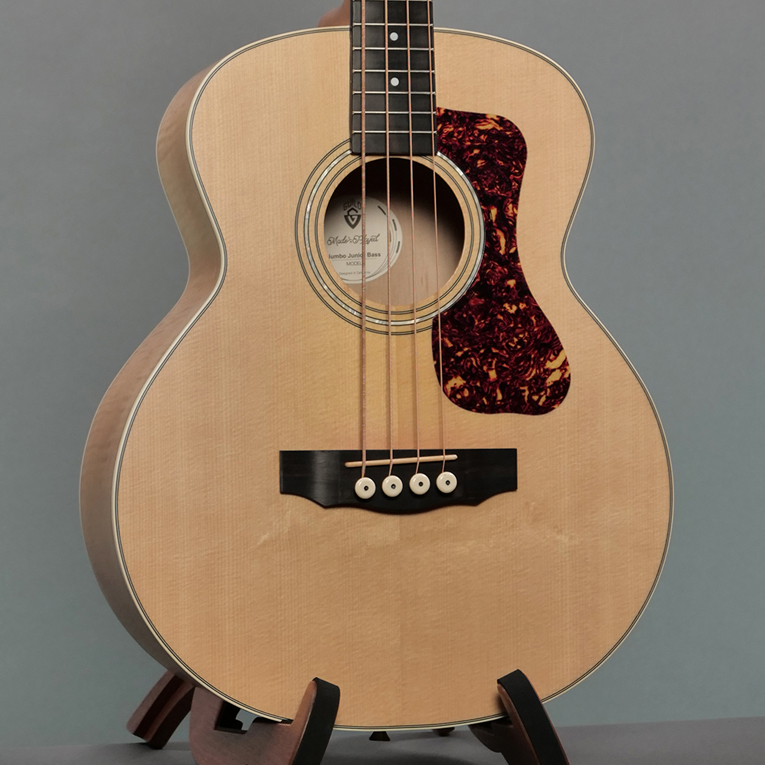 The D-240E features Guild’s AP-1 pickup, a bone nut and saddle, pearloid rosette, period-correct tortoiseshell pickguard, and a matte polyurethane finish.